Jays in the House: Hall of Shame? 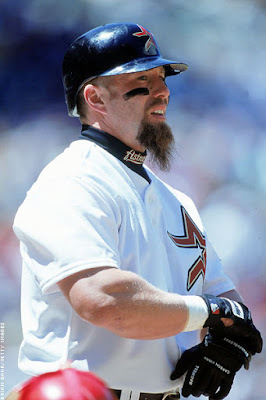 Jeff Bagwell, who spent his entire career in Houston, just entered the HOF despite being suspected of steroid use in the 90s. The Steroid Era and the Hall of Fame. What a conundrum. You probably read about Jose Canseco's series of Tweets on the matter earlier this week. You have to admit the guy has a point. The Edward Snowden of MLB PEDs was not thrilled by the fact Bagwell got into the HOF while McGwire languishes as a bench coach for the lowly Padres without the honour. Personally I had always thought "Good for them, screw the cheaters". 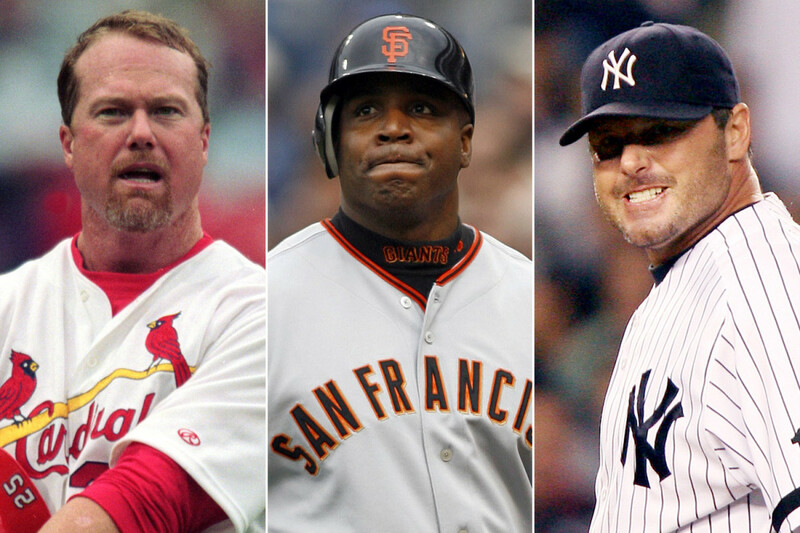 Bonds, Clemens and McGwire, both with first ballot career numbers, being kept out of the HOF was their just desserts. Cheaters should suffer. But, were they allowed to get away with it? The Sosa and McGwire HR battle was huge for the MLB. It got McGwire on The Simpsons again. Great for TV ratings after the strike. Bud knew what he was doing. He moved his Brewers knowing they make more money in the NL. This crook was inducted into the HOF this year as well. I have to also mention that Tim Raines admitted keeping a gram of coke in his uniform pocket (as well as revealing that he snorted during games), and that he only slid into bases headfirst so as not to break the vial. Canseco argues if you let one PED user in you should have to let them all in. What do you think?